We've got a game for you! If poker is your game, Glacier Peaks Casino’s Ace's High Poker Room has a table waiting for you. 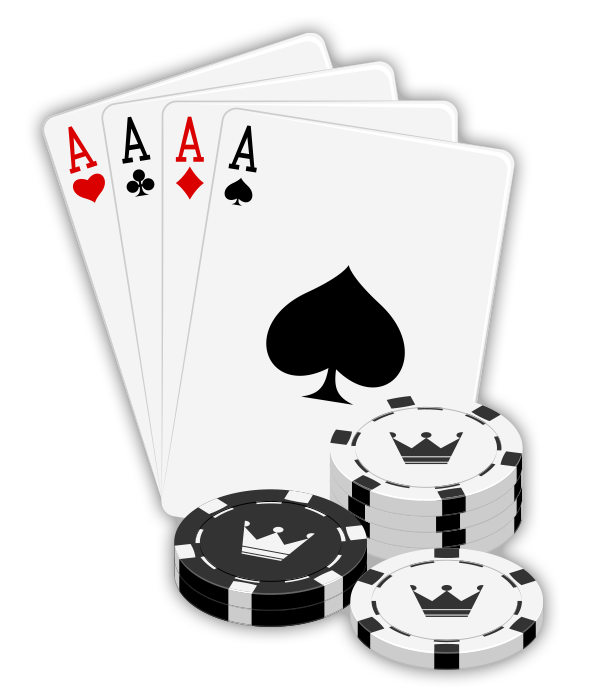 Choose from Texas Hold’em, Omaha Hi/Lo, 7 Card, Tahoe and Super Hold’em. Whether you are an experienced player, or just starting your first adventure in poker, you will feel welcome and comfortable in the Glacier Peak’s Ace's High Poker Room. Currently Glacier Peaks Hotel and Casino is not hosting any poker games.